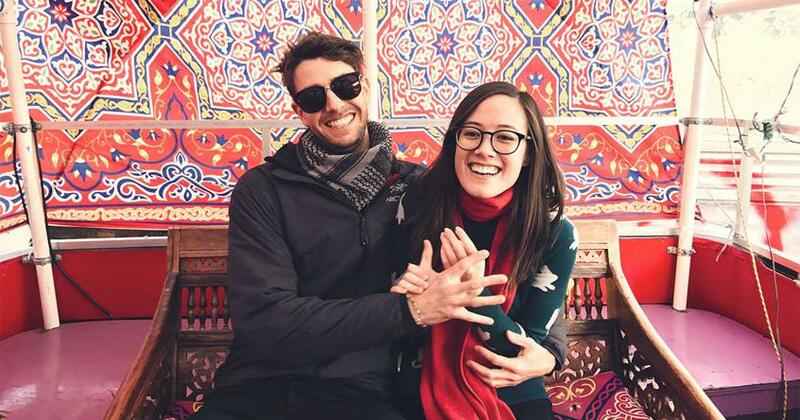 Couples: Face Your Money Fears Together! Like Dave says, when it comes to money, most people are either a nerd or a free spirit—a saver or a spender. 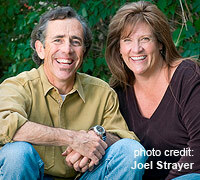 As the case is with many couples—author John Eldredge and his wife, Stasi, are opposites! Skip the Latte—Buy the Boat? “There is no question that I am the spender,” said John, who wrote Wild at Heart. “Heck yes! It’s the whole personality thing—how you’re wired and how you see the world.” Plus, he says most of the women he knows—including Stasi—love to get bargains. They get a great new dress and tell each other how much they got it for. “It cracks me up!” said John. “For me, a bargain is a victory!” added Stasi, who is the saver of the two. They learned early on that when it comes to some purchases, they just don’t always see eye to eye. John will spend a lot on a nice pair of shoes—but then wear them for years and years. Stasi buys shoes only when they’re on sale, but she says that over the years, they probably spend about the same amount! “I am always aware of what something costs and thinking about what else we could do with that money,” she said. It’s easy to look at the other person’s faults when working through any type of issue. But John said a realistic look at your own faults—and a willingness to work on them—can do wonders for your life and marriage. When you are willing to admit your own shortcomings about your personality and how you relate with money, you’re working on your character and taking a big step toward a more peaceful marriage. 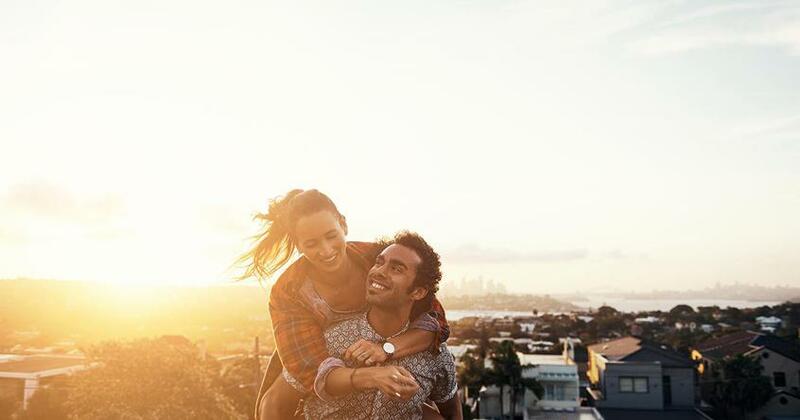 The Eldredges say that one of the tricky things about navigating through conversations about money is that whether or not you’re succeeding can feel like the defining thing about your life and marriage. But you’ve got to take off those glasses and look at the situation realistically: This is what we have. This is what we don’t have. Maybe we can’t afford a new couch—it’s okay. “There’s all kinds of freedom in knowing that what you have and don’t have is not who you are,” John said. Then, try and be sensitive to your spouse’s biggest fears when you’re talking about this subject. This one goes a long way in strengthening your relationship. “Ladies, you have to understand that your husband’s deepest fear is failure, so please keep that in mind as you talk about money,” John said. “For a guy to lose his job, it can be enormously earth-shattering. He is experiencing it as the verdict on his masculinity.” In that light, talking about money can make him feel defensive and incompetent, so approach it with humility, grace and a willingness to admit your own mistakes. Avoiding comments that wreck a woman’s feeling of security will keep her able to listen more calmly and peacefully. 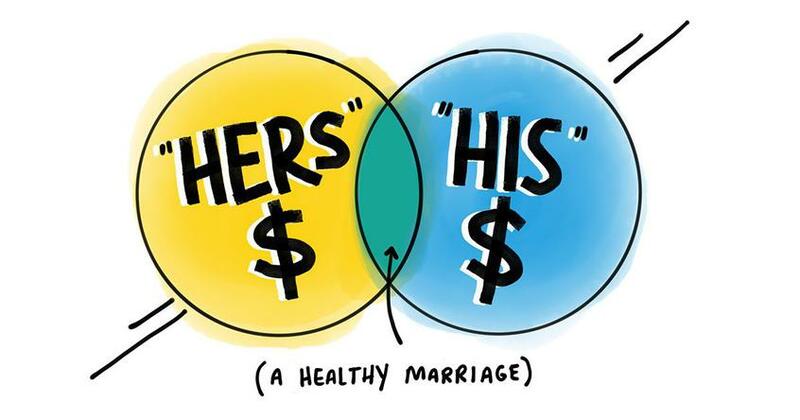 The Eldredges explain that when you can understand this about each other, you are looking at your life—including your money—in a totally different way. Getting on a plan and showing mutual respect will help you win together when it comes to your marriage—and your money. Financial Peace University is a fabulous way to work through communicating with your spouse better about money. From newlyweds to those celebrating a milestone anniversary, couples of all ages have lots to learn from Dave's life-changing class. Learn more about it now!